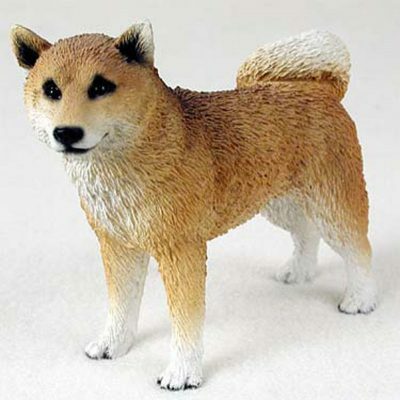 Our Shiba Inu figurine replicates the true breed perfectly. 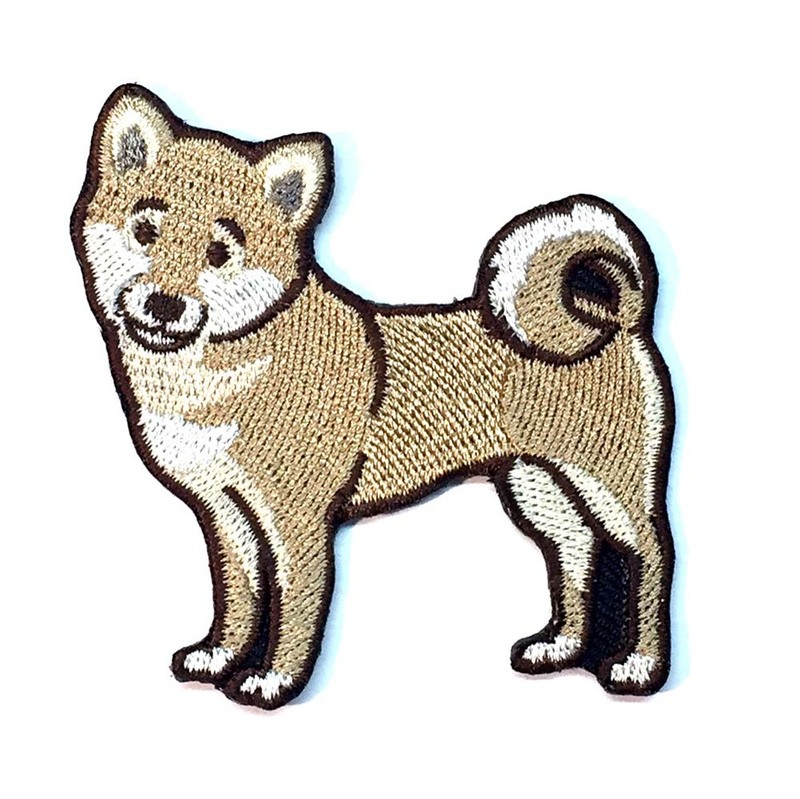 Black, white, and golden browns are utilized in this Shiba Inu figurine. 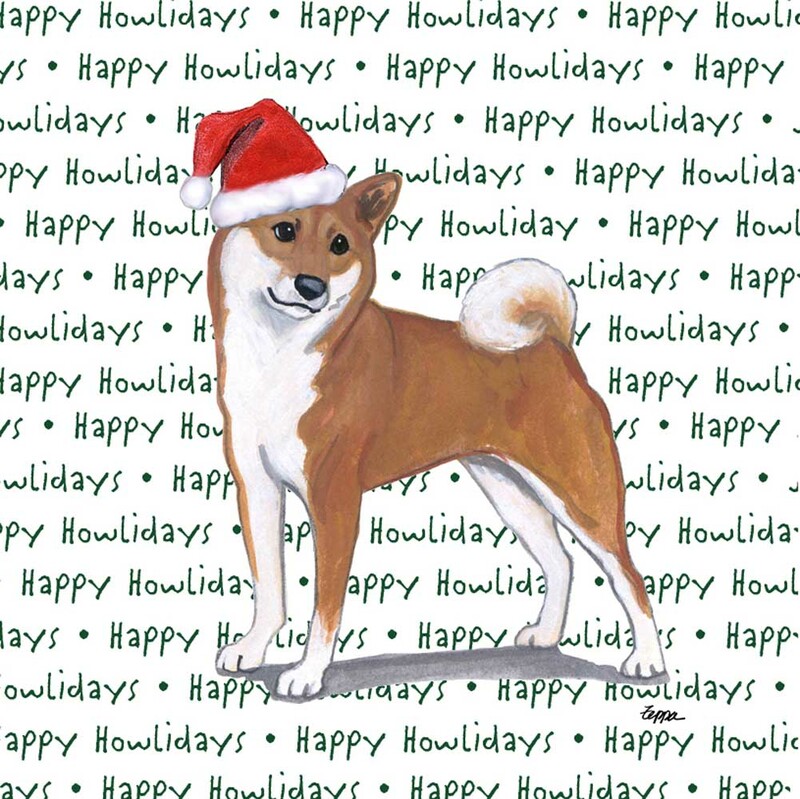 White covers the paws, inner legs, chest, under the mouth, tip of the ears, and rear of the tail. Black fills the eyes, nose, mouth, and nails. Golden browns blend with a dark golden brown. This mixture can be seen from the upper legs, into the shoulders, and on the sides/top of the back. Our Shiba Inu figurine accurately depicts the size and presence of the real dog. Both front and hindquarters are parallel. The figurine has a square shape and proportion. 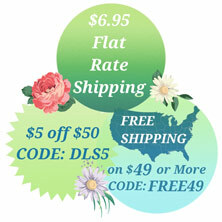 The coat is a medium cut with exception to the neck and tail. Triangular ears are short and pointed. Tail is bushy and curled. Face is round and comes to a point at the muzzle. The chest is protruded with a lean muscular midsection. 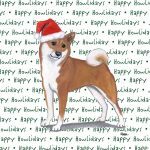 Whether you order for yourself or a friend, you can be sure our Shiba Inu figurine is an authentic creation of the real breed! 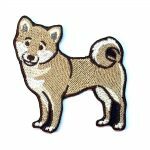 If your Shiba has a different color pattern than our standard color, don’t worry! 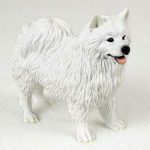 We offer custom paint work on all of our figurines. Drop us an email, or give us a call and we can work out the custom details! 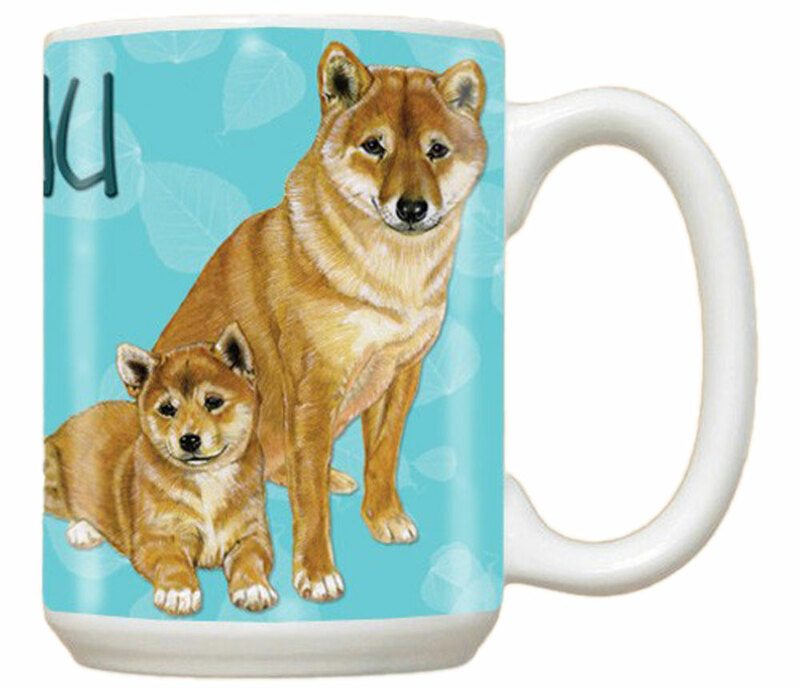 The Shiba Inu originated in Japan.